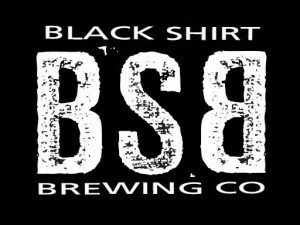 Located in the heart of the RiNo Art District neighborhood of Denver, Colorado, we at Black Shirt Brewing Co. strive to offer an experience that combines the perfect balance between music and delicious craft beer. We were voted “Best Brewery Taproom – Patio” by Westword Magazine. Come in and see what all the hype is about. This list includes beers brewed currently, previously, or seasonally by Black Shirt Brewing Company. Contact the brewery for current beer availability.